Rock is a ambiguous word in the US these days, many bands dipping to one end of the spectrum from indie to heavy rock. 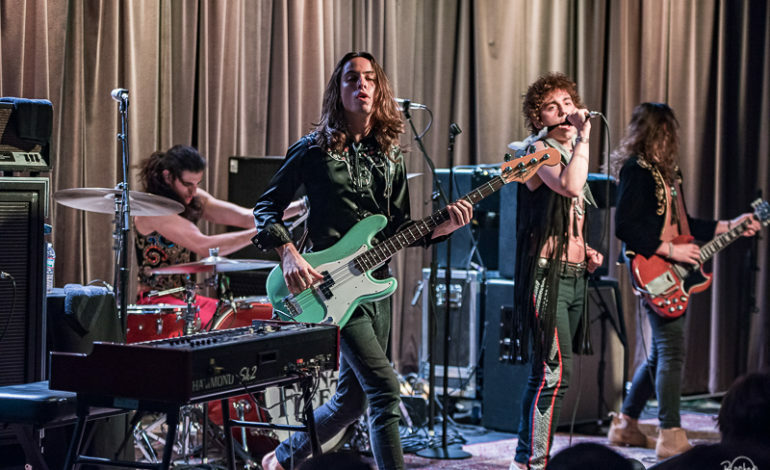 Newcomers on the scene, Greta Van Fleet, have disproved any naysayers, emerging as a rock band with sounds similar to Led Zeppelin although the band denies any accusation of copying Led Zeppelin and receives inspiration from musicians all over the blues, soul, and folk variety. The band has reached notoriety before even releasing their debut album, already selling out a majority of their shows and booking extra nights due to high demand. Their tour this fall takes the band through Europe and the UK before arriving back stateside, culminating with two sold out hometown shows on December 29 and 30 in Detroit. Greta Van Fleet have also climbed the ranks of festival bills, playing sets this fall at iHeart Radio Festival and Austin City Limits. Don’t miss Greta Van Fleet this November as they play New York City for three nights in support of their debut album. Tickets are on sale now.